My parents fly south for the winter and spend their winters in Marco Island, to which my son always says, “why do Mom-Mom and Pop like to go to Marco”. So this winter I took him to Marco Island to see what all the fuss is about. When we left 4 days later, he was so sad to go home after all the fun he had in Marco Island. 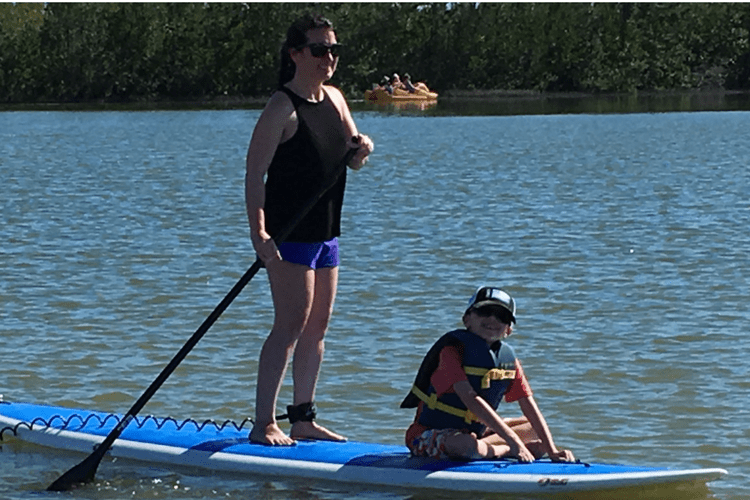 There are so many fun things to do in Marco Island with Kids. Tigertail beach was the one thing in Marco Island that I really wanted to show Jackson. Tigertail Beach is a quiet beach is tucked away from the main beach on the gulf coast. The water is shallow and gentle. There are aquabikes, pedalboats, kayaks, and paddleboards to rent. 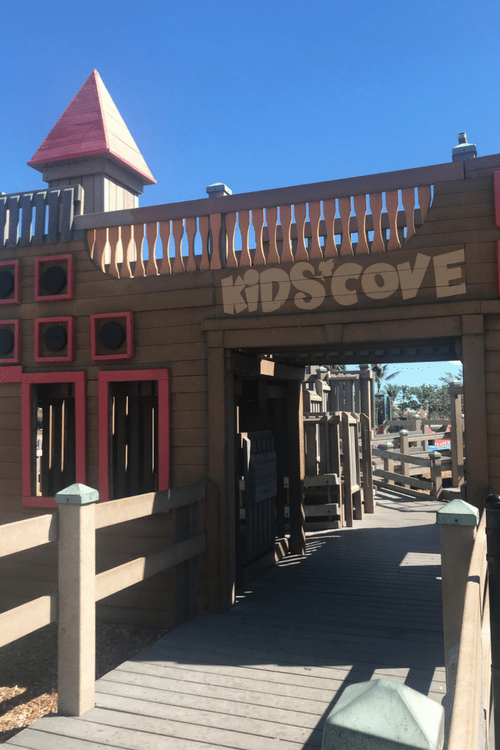 There is also a cafe, a playground, and restrooms. Jackson and I went paddle boarding during our 2 days at Tigertail Beach. If your kids like gentle water sports or you want to try paddle boarding this is a great place to start. Mackle Park is more than your park, it is situated on a small lake with a walking path and a dog park. There is also a splash pad and a community center that hosts activities for all ages. The Park also has basketball nets and a playground. It’s a great park for kids to run around and cool off. 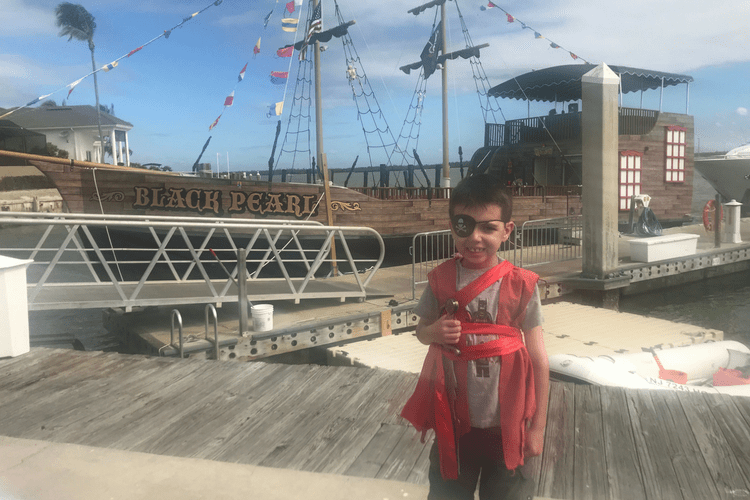 Set sail with the Pirates of Marco aboard the Black Pearl. Kids will find treasure, learn how to be a pirate and get to fight off a pirate with the ships water cannons. The cruise lasts about an hour, though they ask you to show up 30 minutes prior so that the kids can put on pirate costumes and get a pirate tattoo. They also have pirate props available for an additional purchase. Jackson declared this his favorite part of the vacation, I might have to agree. The Dolphin Explorer is a 3 hours cruise, in search of dolphins. But this isn’t your typical dolphin watch, the crew on the Dolphin Explorer know their dolphins by name, that’s because they are a team of researchers who have been studying and tracking the dolphins. This trip is educational and fun. The researchers give each child a book so that they can “track” the dolphins they see and test their dolphin knowledge. The researchers provide lots of information about dolphins and other wildlife in the region. After about an hour on the water, the boat stops at a secluded part of Keewaydin Island where you have time to get off the boat and swim or look for shells (bags are provided). We saw 15 dolphins on our cruise and the researcher was able to capture them with his camera and sent us all home with pictures of them. 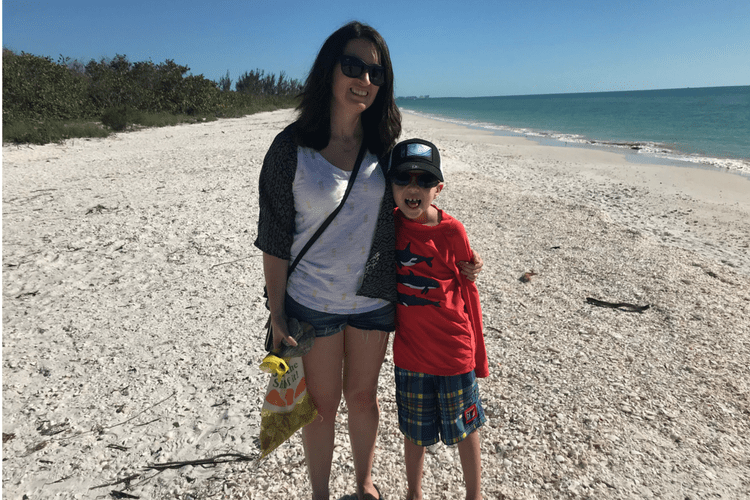 When we planned to go to Marco Island, all Jack wanted to do was go to the beach, and sure enough, we went to the beach most days and he never wanted to leave. There are plenty of great beaches on Marco Island. The sand is grittier and there are so many shells to collect. You will likely see pelicans sitting offshore and the water is pretty gentle. 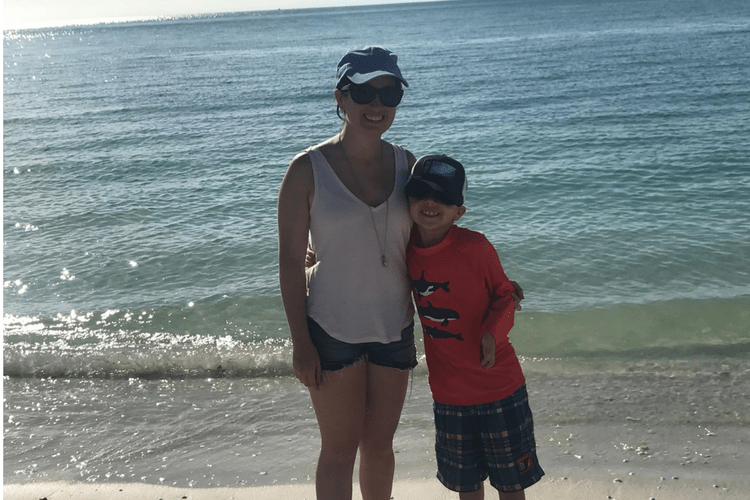 Our 4 days in Marco Island were filled with fun. Jack had something to do from the time we got up till his head hit the pillow at night. If we had stayed longer I would have visited the Everglades or went to the Naples Zoo. For more on Marco Island check out our post about Marco Island attractions. 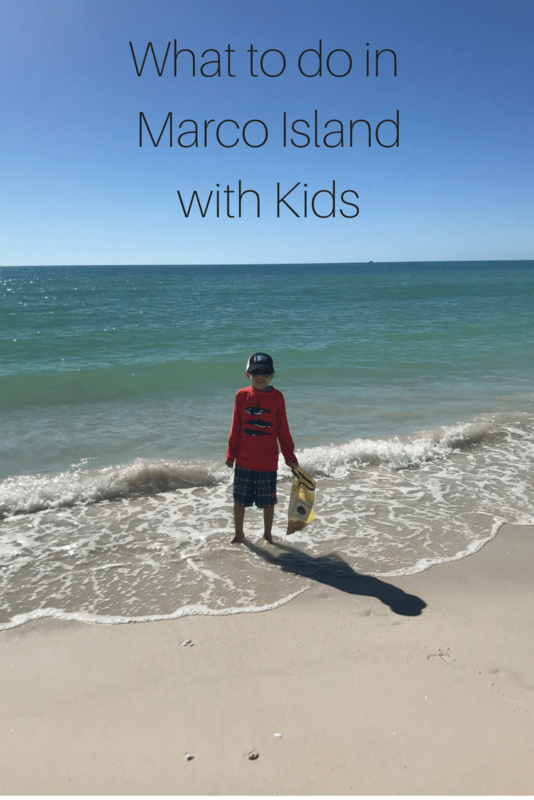 Marco Island is truly kid friendly and has so much to do! 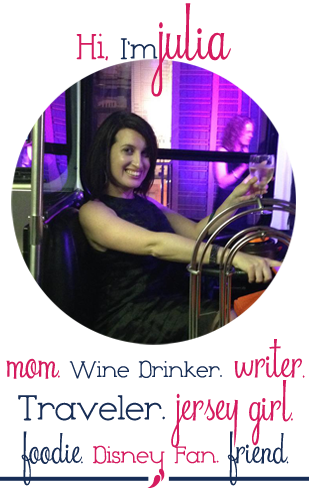 This is a great article highlighting some of the wonderful things to do with kids! Thank you! My family loves visiting Marco Island.